I've made a couple of cards today. I also made some last night and sent them off today to 3 people 'just because'. That felt really nice to do. I had forgotten how nice it is to send written communication instead of electronic! I can't recall if I have already shared this one, but I just wanted to tell you how much I am loving this colour combination - chocolate chip, rose red, old olive and so saffron. 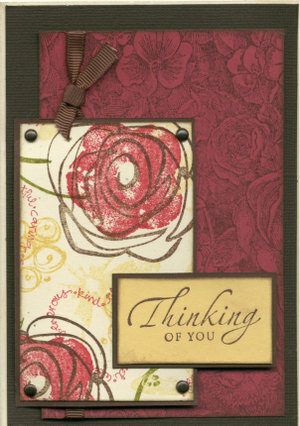 I used the Floral Background stamp, Mixed Bouquet and Simply Said image stamps and the sentiment stamp is from the Sincere Salutations (such a versatile set of 8 sentiments for a great price!). Then a little chocolate ribbon and antique copper hodgepodge hardware and we're done! This one I whipped up tonight. I wanted a sample using the vanilla pigment ink pad on dark cardstock. It's so yummy! So much nicer than white with the earthy colours that I love, and I am really happy with the image quality on the dark brown. For this card I have used Bravo Burgundy, Chocolate Chip, Old Olive and Confetti Cream cardstock. 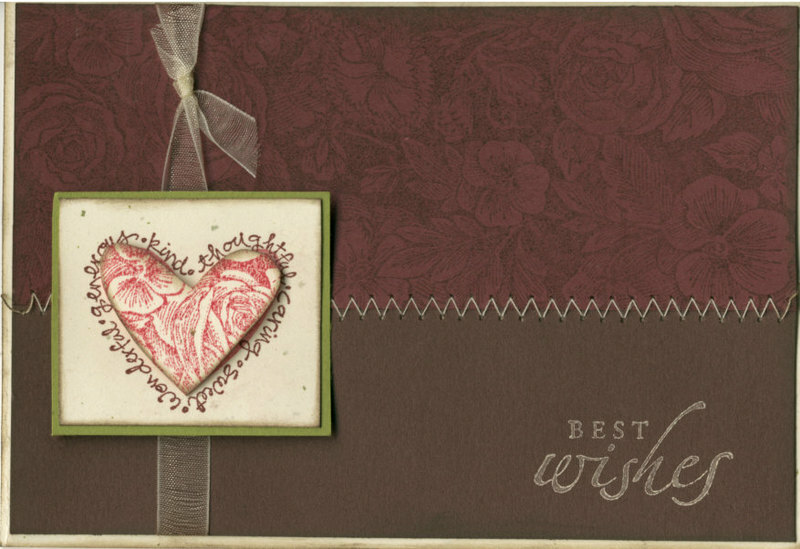 I have stamped the Floral Background on the burgundy with Chocolate Chip ink and then used rose red ink to do the heart (from the Simply Said set which I am hoping will make the new catalogue), with Bravo Burgundy around the outside (two step stamping technique). Lined it up perfectly with the trusty Stampamajig. Then a bit of sewing and cream organdy ribbon. 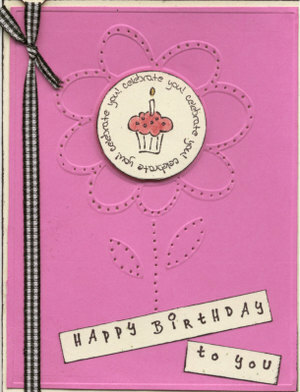 Finally this fun card for a friends birthday (hope she doesn't read my blog before she gets the card!). 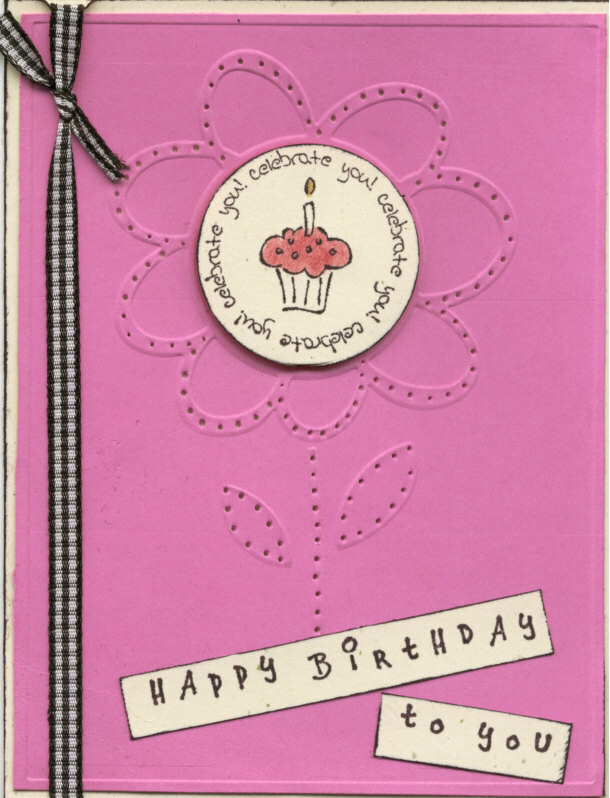 I used the Cuttlebug to emboss the large flower and was very excited when I realised that the Figure of Speech sentiment stamps fit perfectly inside the flower! I stamped the image in black and then coloured with a marker. I also pierced around the flower image to highlight it. The sentiment is from Simple Sayings II. I love how this turned out and can see myself making lots more of these as the Figure of Speech set has 8 different themed salutations! With the exception of Simply Said all of these sets and accessories are currently available. If you are interested in any of them, I am offering a special between now and March 31st. Anyone who spends $39.95 or more, will receive a free 2007/2008 Idea Book and Catalogue, which I will have in my hot little hands within days now! That's a $12.95 freebie with your order! Just email me to place an order. You know how some songs you always remember because of their association with something in your life? I remember being driven to my Grandmothers funeral many years ago while the Jenny Morris song 'The Day You Went Away' was playing on the radio. That song always brings me back to that moment. I now have another that will haunt me forever, the song Photograph, by Nickelback. Yesterday we went to our dear friend Paul Anderson's funeral. I never thought I would be going a close friends funeral at such a young age. The shock and grief of his death on the 7th March at age 39 has consumed me in a way that has taken me by surprise. I expected to be sad, but yesterday was so much more than that. I sat in the service sobbing listening to that song, while I watched a PowerPoint demonstration of photographs of his life, photos of a little boy playing with his brothers just like my own sons, photos taken on the back step of my house by me showing Paul with our close friends who were also there yesterday, photos with his brother Matt who is also a dear friend of ours, and who was now sitting two rows in front of us also in tears. I know I will never forget Paul, but I also don't think I will ever forget yesterdays images, the songs and the unspoken love that a family and friends can have for each other. It only seemed like yesterday that we had spent new Years Eve with Paul and Matt, and now I watched my husband carry his friend of over 20 years to his grave. It was just such a powerful lesson about what really matters. Even though it wasn't really said in words, later as we stood in the driveway of his brothers house sharing a drink with his family and friends, you could just tell that we all got that message. Paul would have been so proud. 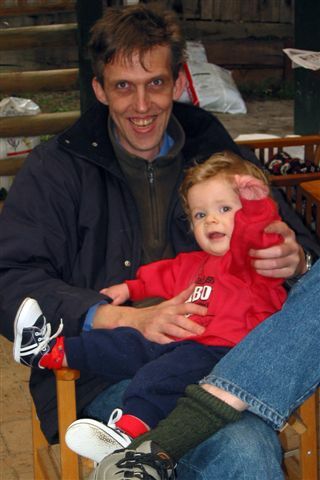 This one is me with Joshua at 6 weeks. 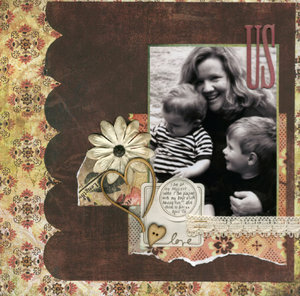 The patterned papers are BG Blush with a bit of Heidi, Making Memories and Pressed Petals. This one was taken with Santa last Xmas. Samuel would only stop screaming if I sat on Santa's knee as well, and if he could hold 'Dirk the Duck' the squeezy toy the lady had to make the kids smile! These papers are Cosmo Cricket. 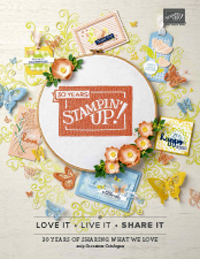 I have also used some of the Stampin' Up! 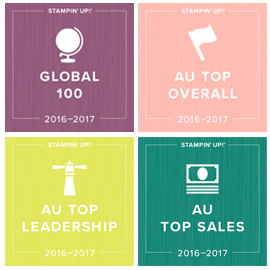 quote stamps and the It's a Date set as well. 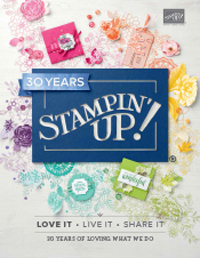 Love those stamps and will be using them on everything I think! This one was inspired (OK copied!) 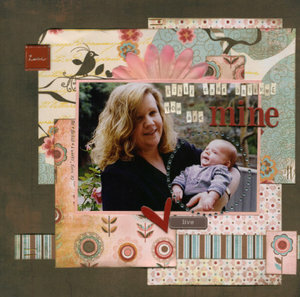 from Rach Scholz the scrap goddess who is on the Scraptacular DT and also happens to be a SM Master this year! 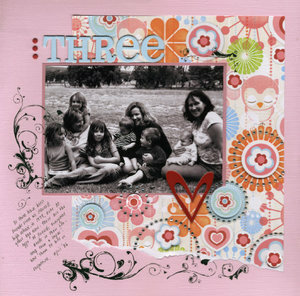 I used BG Stella Ruby papers and added different embellishments, but the design is Rach. Finally this one is me with my two closest girlfriends in Perth (the pic above was cropped from this photo). This is one of the new Sassafras Lass papers and also the new BG heart swirl rub ons. Not sure if you can tell that I have added dimension with pop dots under some of the circles. Will post some more later in the week. Not sure where that last week went - no posts for nearly two weeks! 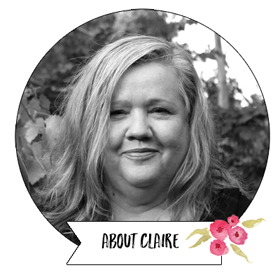 Busy busy with lots of things - work, Stampin' Up!, layouts and then away for four days to Tootgarook on the Mornington Peninsula. The first day and night was family time and then on Friday they went home and ten of the regulars from Scraptacular joined me for three days and nights of scrapbooking, hanging out and more. I got some great photos of the boys and Paul on Friday at Rye beach. It was so relaxing and I loved watching the boys explore and discover new things. Samuel especially loved walking in the water and splashing. Lots of great scrapbooking material for the coming months! I got 11 layouts done over the weekend, just for me which was wonderful. I will put a few on my blog over the coming days. I am enjoying going back and scrapbooking pages about my life using photos I had in my albums. They may not be perfect photos but they tell my story which has always been the most important thing to me. Isn't it funny how scrapbooking has so many twists and turns. 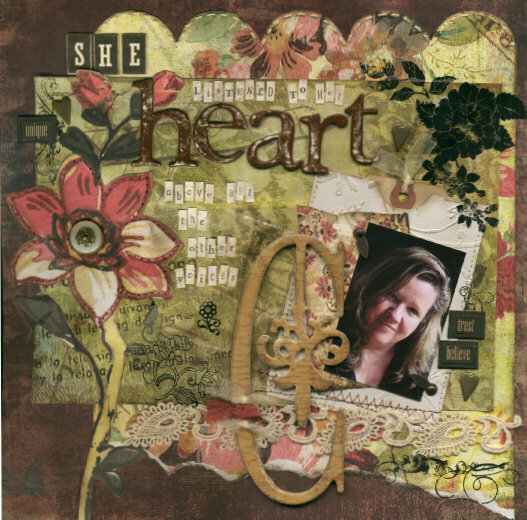 for the 'She Challenge' I am coordinating over at Scraptacular is 'She listened to here heart above all the other voices' (Kobi Yamada). I really like this quote. It's about trusting and believing in yourself and listening to your instincts!